What did BlizzCon think of Overwatch? I played Blizzard's new FPS Overwatch at BlizzCon five times, the basis for my impressions on the game that I wrote over the weekend. 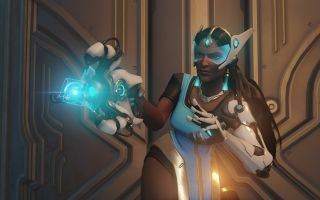 But BlizzCon attendees also had a chance to play a game, and I was curious what they thought of Blizzard's first crack at a multiplayer FPS.